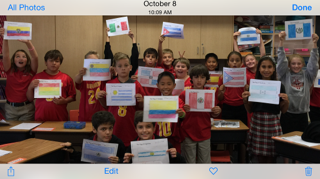 MVCS includes Spanish language classes as part of our curriculum for our junior high (grades 7-8) students. These classes meet twice a week. Through the two-year program students complete high school Spanish Level I, which provides an opportunity for students to test into Spanish Level II as high school freshmen. 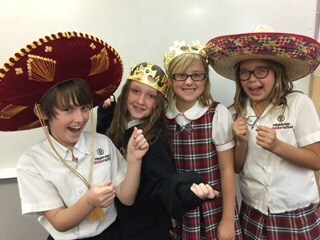 Students in first through fourth grade have the opportunity to register and attend MVCS's After-School Enrichment Spanish Program. The program, which is offered each quarter, runs for six weeks and meets immediately after school for 30 minutes. Registration is available on a first-come, first serve basis. 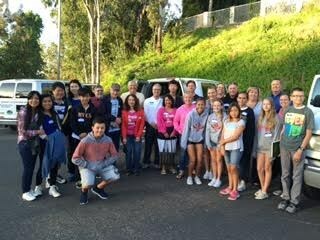 MVCS students in all grades have the opportunity to participate in school-wide mission projects to support Casa Hogar orphanage and Mercy Home foster home located in Tijuana, Mexico. 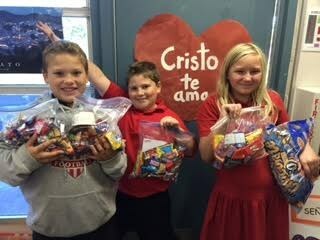 Students pray for the children and staff regularly and collect needed items periodically throughout the year. Students and families may also volunteer to participate in day-long mission trips to the orphanage where they interact with 60+ Spanish-speaking children, share their love of Christ, play games, eat lunch, and sing worship songs in English and Spanish.